When two fun things namely, Social Networking and Shopping comes together, we're pretty much assured that something amazing is bound to happen. It's really cool now that technology enables us to do so much with just a few clicks here and there. Making the world a smaller place, we now can check out the latest in the market and to get our hands quickly on certain items that would have probably took months to reach our shores..some may have not even made it close to our territory before. 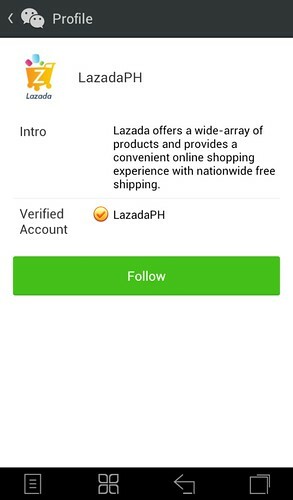 One of the country's fastest growing shopping site -- Lazada Philippines has teamed up with WeChat Philippines as it celebrates its 2nd Anniversary. 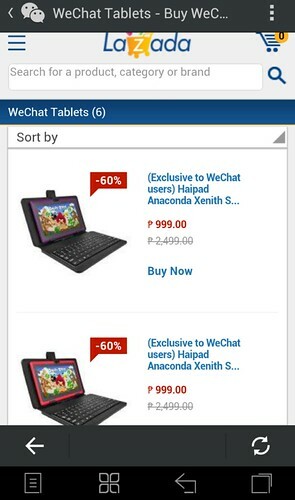 "Straight from their Mobiles & Tablets category, Lazada Philippines is set to roll out discounted Android tablets for 1,000 users who are following their Official Account on WeChat. 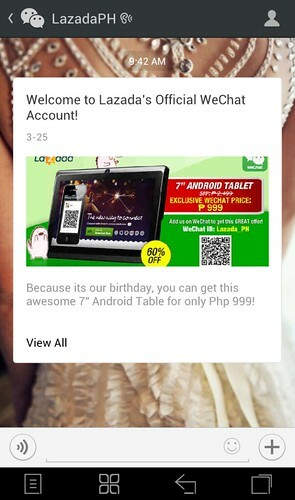 Each chosen user will be able to get hold of the gadget for P999, which is originally priced at P2,499." 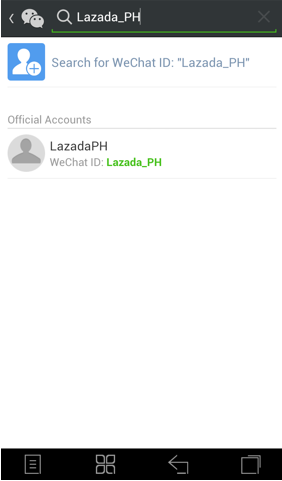 Step 2: Follow Lazada_PH's official WeChat account. Step 3: As soon as you have followed the page, you will then receive a message of confirmation. Step 4: Click on View All, scroll down and click on Read More. 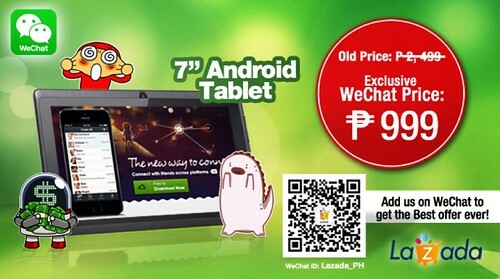 This is your gateway to the Lazada-WeChat tablet page.